I’m a soon-to-be mommy and have been daydreaming on the kind of mommy I will be to my baby boy. 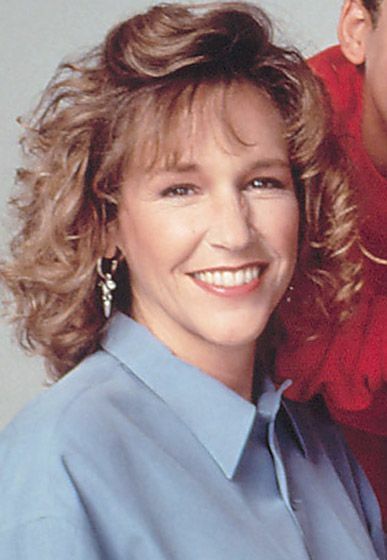 While I daydream, I can’t help but to archive and relive all my ’90s TV mom memories. I am definitely bias when I say this, but ’90s family sitcoms were THE BEST (especially the moms!) We saw such a variety of moms (maybe good and bad). 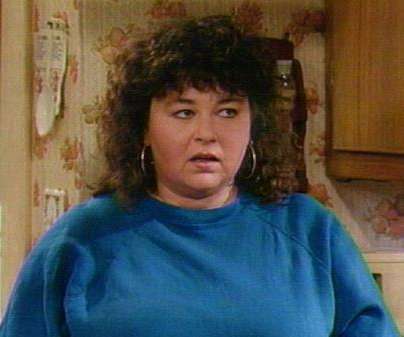 And in honor of these unforgettable matriarchal figures, I’d like to list MY all-time favorite ’90s TV moms. A strong, educated, beautiful black woman. 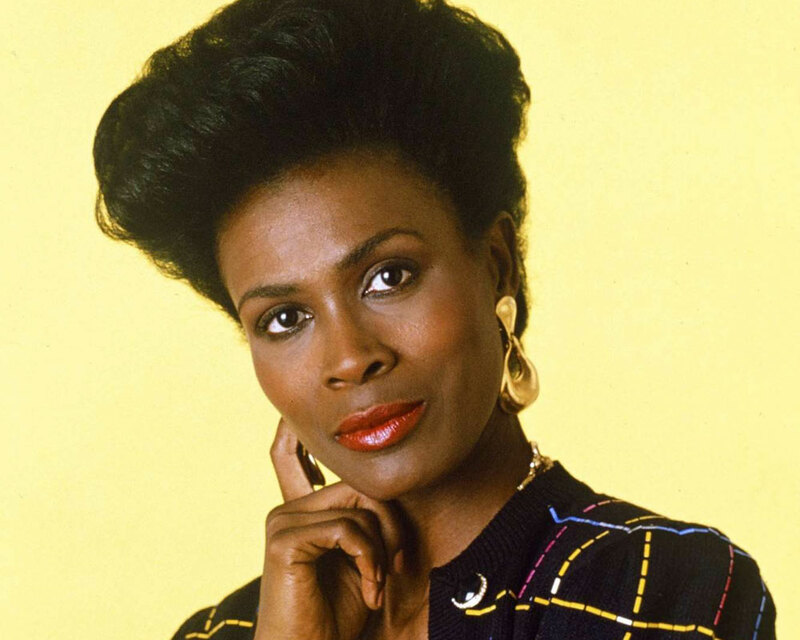 Aunt Viv was the Claire Huxtable for a new generation (and that’s saying something.) I loved her so much that I was NOT thrilled when they replaced her with a different actress. 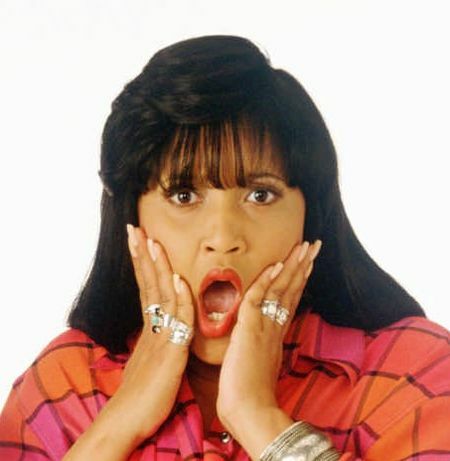 New Viv is not the REAL Vivian Banks! I mean, who could forget that time she showed off her amazing dancing skills and shut down those haters! You go Viv! She was the sweetest!! And probably my ideal stay-at-home mom. I always believed her and Allen Matthews kept it real and had a believable, loving marriage. Not only was she a great wife and mom to her husband and kids, but she was even a great mom to Shawn and Topanga! Bravo Amy, bravo. She wasn’t exactly the warmest motherly figure, but honey you had to appreciate her honesty and wit. 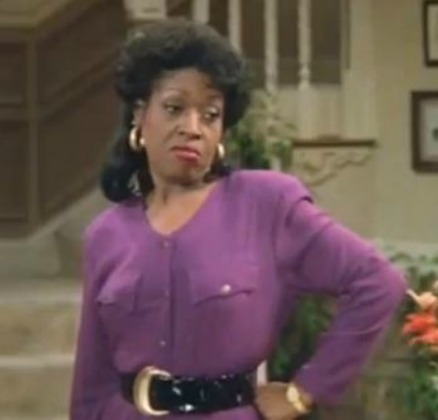 Her sassy one-liners are what made her an iconic TV mom AND female comedian. O-M-G this woman always had me LOL’ing! I loved everything about her – personality, fashion, and (obviously) humor. It’s too bad her and Ray didn’t end up together…but let’s be honest, she was kinda out of his league. Sorry Ray! 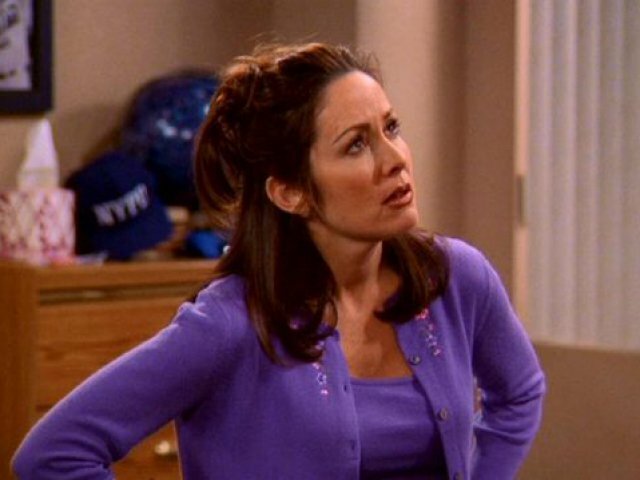 Debra probably had the most patience out of any TV mom. Anyone that can handle nagging in-laws to that degree, deserves some kind of gold medal. Seriously, I don’t know how she did it. Props, Deb! This woman took RBF (Resting B**** Face) to a whole new level. Nonetheless, you couldn’t help but love and respect her. She was genuinely relatable, that I even imagined her being MY mom. She comes in second (after Debra Barone) at being extremely patient. Do I even have to say it…? Hello…Steve Urkell!! This woman needs no introduction. But if I can sum her up in two words, then “Dream Mom” it is! 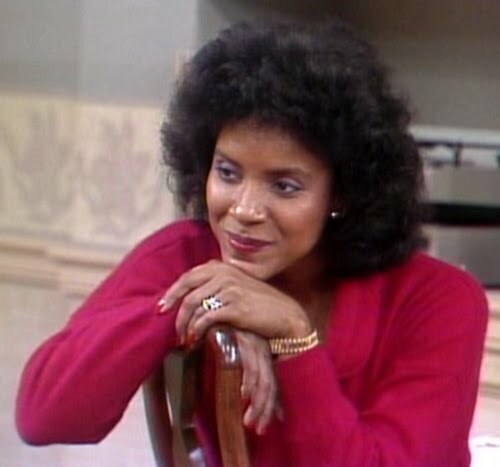 The Huxtables were THE family to be and Clair was the glue holding them all together.